Join Doctors? Commons Legal History Society for a lunchtime panel on the relationship between church, state, and law. 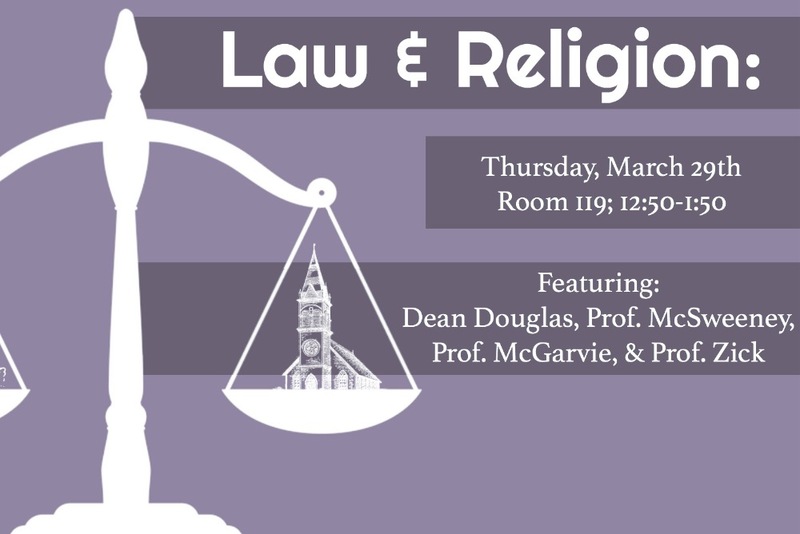 Dean Davison Douglas, Professor Thomas McSweeney, Professor Mark McGarvie, and Professor Timothy Zick will discuss the historical roots of our current religious jurisprudence. 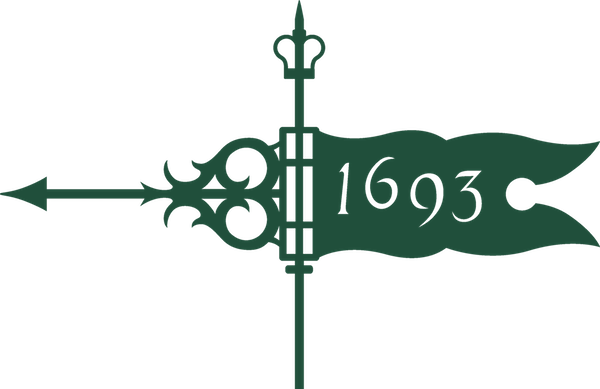 From the medieval concept of parallel authorities in civil and religious life to the wave of disestablishment in the post-Revolutionary period, religion and law have shared a unique relationship. The issue is currently exemplified in the debate over the federal Religious Freedom Restoration Act (RFRA) and its state counterparts. The panel will conclude with a discussion of the doctrine behind the clash between fundamental religious freedoms and civil rights. All are welcome, but you must RSVP here at https://docs.google.com/forms/d/e/1FAIpQLSfU-IKzVkjYYBNVBf7STQCjcRjjcU-117kTdkB9PCIFtZDaTA/viewform?usp=sf_link so that we have an accurate headcount for when ordering food. Please also use the google form link above to submit questions for our panelists (submission deadline is Saturday, March 24).